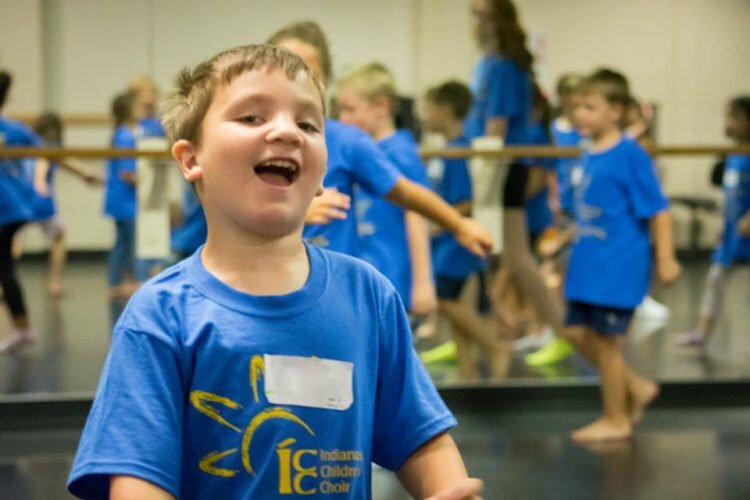 The Indianapolis Children’s Choir’s Choral Fest is the summer camp for kids who love music, offering the highest quality choral music experience woven in between fun musical activities and camp friendships! Choral Fest 2019 is available to children entering grades 1-8 in the fall of 2019. In addition to singing and performing in a choir, 3rd-8th grade campers will also experience movement, recorder, and Orff instrument classes. 1st & 2nd grade campers have a day full of musical activities tailored toward their age group with plenty of play, a consistent staff, and a nurturing atmosphere. Financial assistance is available! If you have any questions about financial assistance, contact Lauren Southard at [email protected] or (317)940-8065.